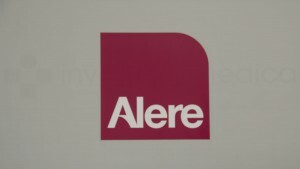 Alere is the developer of innovative diagnostic tests for the healthcare industry. Their testing services diagnose potentially life-threatening diseases. 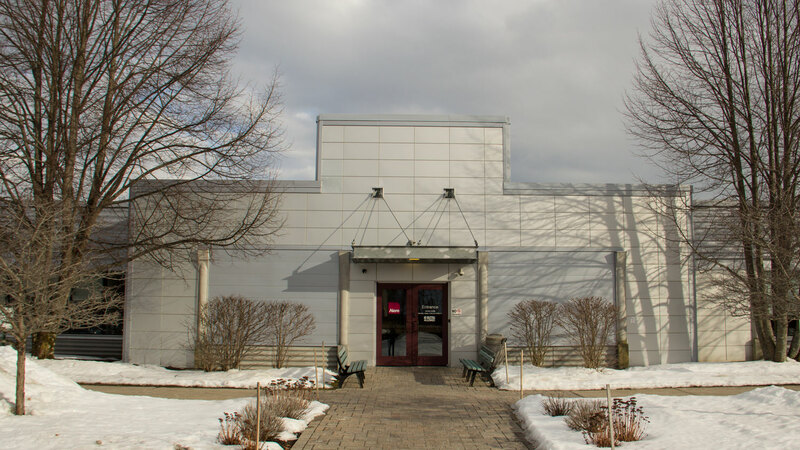 While their manufacturing and R&D facility is located in Scarborough, Maine, they have a global presence that’s dramatically expanding. 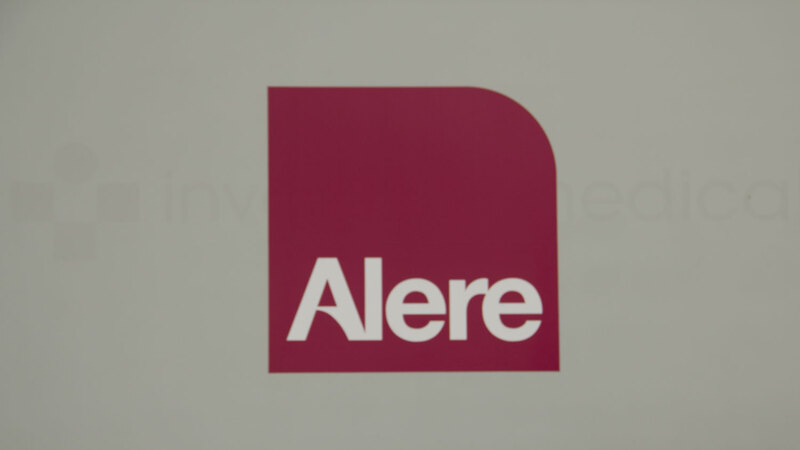 Regional Electric is proud to have an ongoing relationship with Alere, providing service and installation of their medical testing equipment. 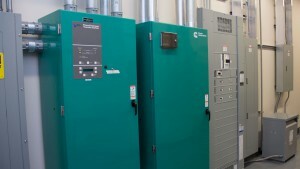 Since their specialty is rapid diagnostic testing, timing is everything, and there’s zero tolerance for equipment down time. Our service for Alere is focused on immediate responsiveness. 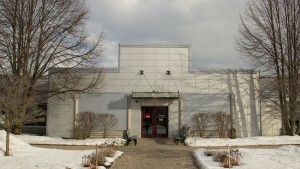 Alere’s growth has also demanded a need for second location, also in Scarborough. 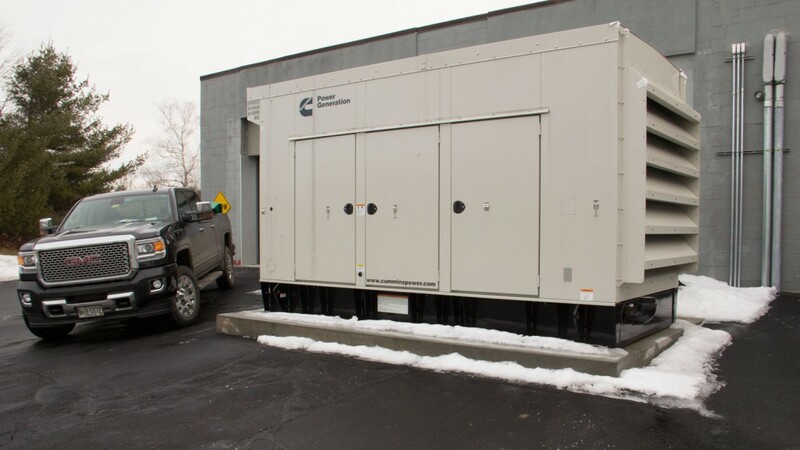 We were honored when they selected us for the design-build of their new laboratory, which involved the installation of a Cummins 450kw generator, along with interior and exterior site lighting. We’re Regional Electric, a full-service electrical contractor focused on commercial and industrial building projects.